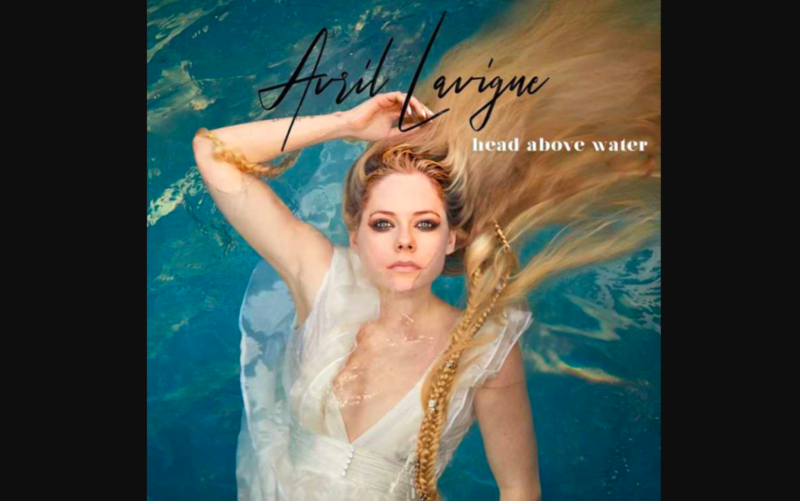 After a five-year break from her public career, singer-songwriter Avril Lavigne has released a powerful worship ballad titled “Head Above Water,” which recounts her battle with Lyme disease. In “Head Above Water,” Lavigne details her relationship with God, and how He saved her when she thought she was at the end of her life. In the first verse of the song, Lavigne sings about the unbearable pain she experienced that made her feel like she was literally drowning. It sounds as if she is trying to convince herself that she has the strength to power through anything that happens to her. But then, Lavigne has a change of heart. She goes from singing about relying on her own strength and power to acknowledging her need for God to rescue her. Lavigne goes from singing about her own willpower to falling on her knees in front of God and asking Him to save her. In a way, she presents the beautiful message that is the Gospel: that God sent His son to die on the cross to carry the weight of sin, and in turn our burdens. So that when trials, struggles and tragedy come our way, we can have it all over to Him, and have faith that He will keep us safe. Throughout the rest of the song, Lavigne sings her praises to God, asking Him to save her. Lavigne’s battle with Lyme disease hasn’t been a secret. In 2015, Lavigne announced that she had been fighting the debilitating disease for a year and that was why she had been hiding from the media. Her battle with Lyme was the reason she exited the music industry five years ago, and now the inspiration behind her latest song. Lavigne isn’t the first pop artist to make the crossover from pop to Christian music. Just last week, singer Tori Kelly released her first Christian album, exposing millions of her fans to her relationship with God. “Head Above Water” is now streaming on every major music platform.